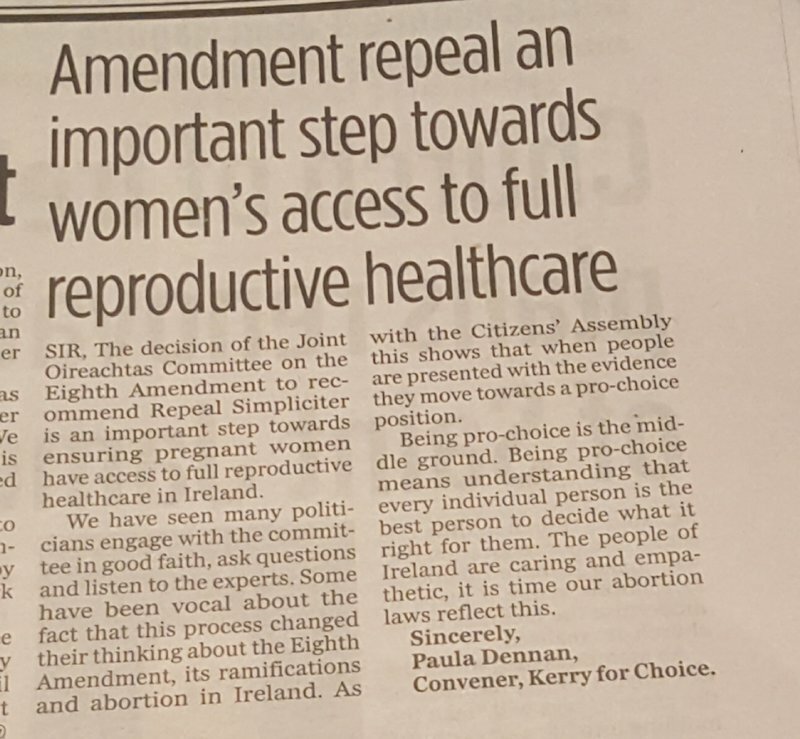 The decision of the Joint Oireachtas Committee on the Eighth Amendment to recommend Repeal Simpliciter is an important step towards ensuring pregnant women have access to full reproductive healthcare in Ireland. We have seen many politicians engage with the committee in good faith, ask questions and listen to the experts. 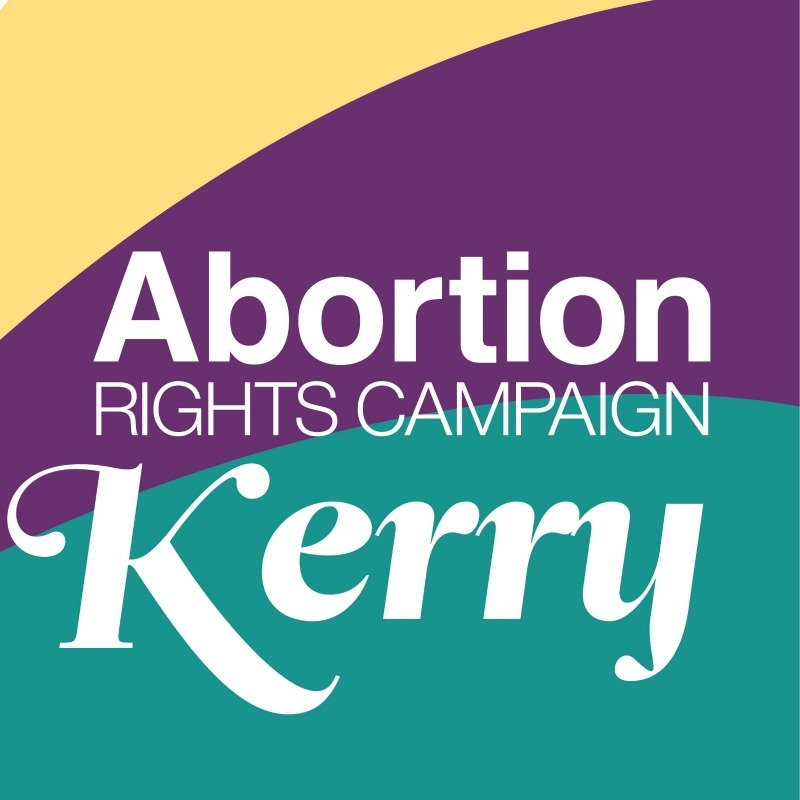 Some have been vocal about the fact that this process changed their thinking about the Eighth Amendment, its ramifications and abortion in Ireland. As with the Citizens’ Assembly this shows that when people are presented with the evidence they move towards a pro-choice position. Being pro-choice is the middle ground. Being pro-choice means understanding that every individual person is the best person to decide what it right for them. The people of Ireland are caring and empathetic, it is time our abortion laws reflect this.